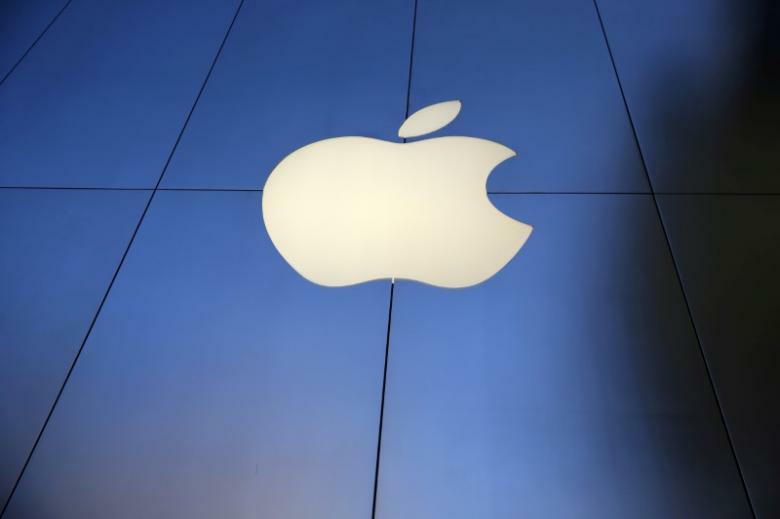 BEIJING - A fresh case of Apple Inc’s new iPhone popping open due to a swollen battery has been reported in state media in China, the world’s biggest smartphone market where the U.S. firm is seeking to revive faltering sales. The incident comes as Apple investigates similar cases reported in Taiwan and Japan of batteries in its latest iPhone 8 Plus becoming bloated, causing the device’s casing to open. On its website on Thursday, China’s state-backed ThePaper.cn cited an iPhone buyer surnamed Liu as saying his newly purchased iPhone 8 Plus arrived cracked open on Oct. 5. There was no sign of scorching or an explosion. Pictures taken by Liu and displayed on ThePaper’s website showed an iPhone 8 plus split open along the side featuring the sim card holding, with the phone’s internal parts visible. The incident comes as indifferent reviews of the iPhone 8, which comes 10 years after Apple released the first version of the revolutionary phone, drove down shares of the company since the handset’s launch. Apple competes in China with local makers, including Huawei Technologies Co Ltd [HWT.UL] and Oppo which sell phones with high-end features at lower prices. A fresh case of Apple Inc’s new iPhone popping open due to a swollen battery has been reported in state media in China, the world’s biggest smartphone market where the U.S. firm is seeking to revive faltering sales.